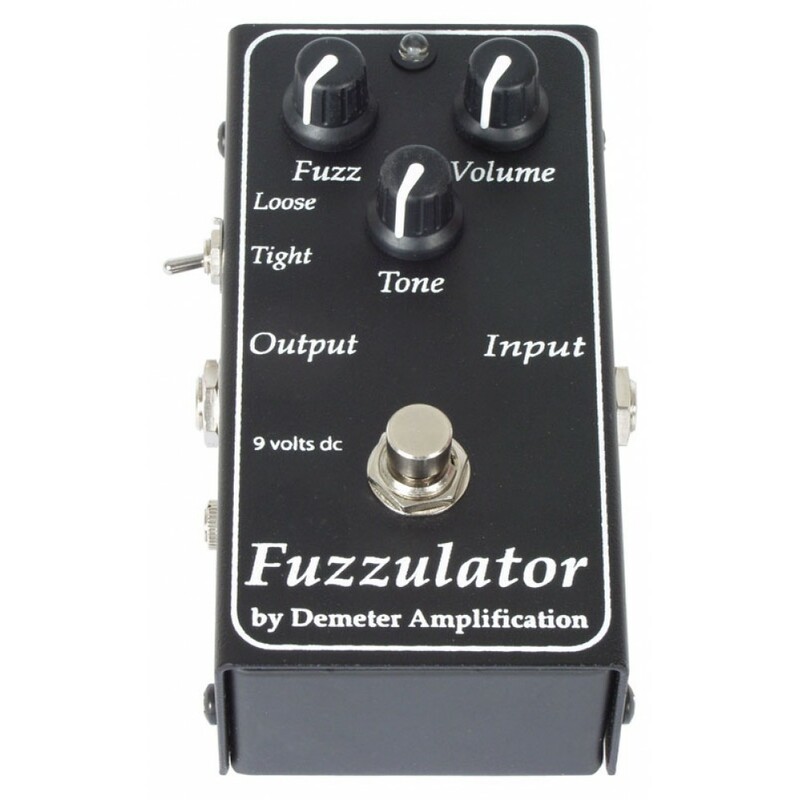 Introducing the FUZ-1 Fuzzulator, a different kind of distortion box. The Fuzzulator is the first fuzz box to use our innovative Tone Pre-Emphasis Circuit. 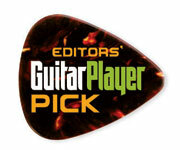 This essentially works as an EQ stage to control and enhance certain frequencies, giving the distorted sound focus. The result is that even with massive distortion your instrument will not be lost in the sonic mud. The Fuzzulator also features an exclusive tight/loose switch which switches between overdrive circuits. The tight circuit uses LEDs as the distortion generator, whereas the loose circuit uses a special combination of silicone and germanium diodes. As with all Demeter products, these units are hand built in the U.S.A. using the finest components available to insure many years of trouble free use. This unit is True Bypass using an ALCO heavy duty Footswitch. 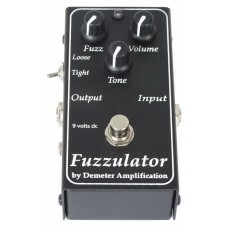 Fuzz: Increases the gain of the distortion circuit, which clips and sustains the signal. Volume: Sets the overall output of the unit. Use this for level matching between the effected and unaffected signal. Tight/loose switch: Switches between light emitting diodes and germanium diodes for the distortion generating devices. LEDs have a tight sound and are a bit louder. Germanium diodes have a looser more classic fuzz sound with less output volume. Power supply: 9 volts DC. Either external or internal. For internal power, use a 9 volt battery. To access, remove the four screws on the sides of the unit and pull apart. Note: battery must have at least 7 volts for unit to work! External power supply using standard Boss type 9v power supply.